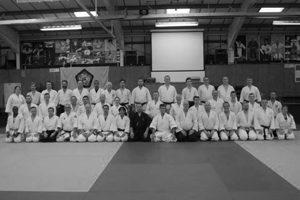 Aikido Shobukai UK was formed in 2014 to bring together the dojos in the country that strive to follow the model of Yoshinkan Aikido set out by Robert Mustard Shihan. 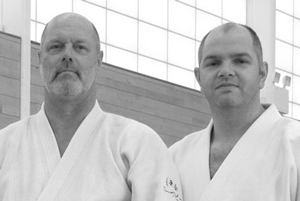 Robert Mustard Sensei is the technical director of Shobukai UK. Our association consists of dojos spread across the length of UK. 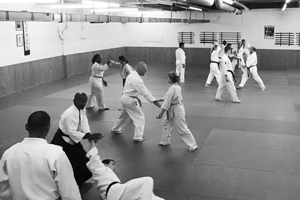 We teach Yoshinkan Aikido to adults and children alike. Our association organises regular seminars with high level Yoshinkan teachers as well as koryu budoka.